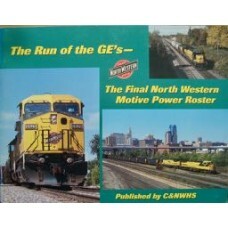 Looks at the line from the mid 60s to the UP merger. 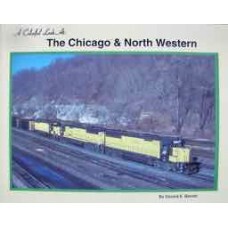 Includes 80 color photos showcasing a wide rang.. 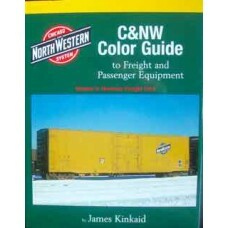 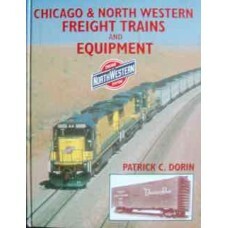 Author Pat Dorin shines a spotlight on the varied freight operations and equipment of the Chic.. 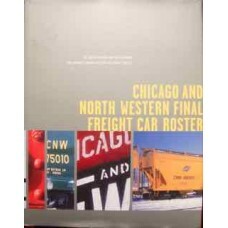 Covers the entire fleet of freight cars at the time of the merger. 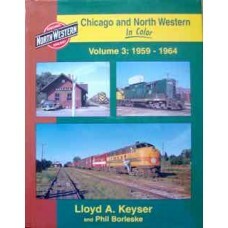 The book includes a Final Roster ..
Three midwestern railroad introduced luxury passenger service in 1935, competing for Chicago-Twin Ci.. 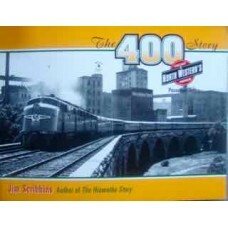 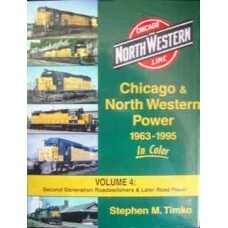 This book describes the final Chicago and North Western railroad system Motive Power Roster before i..